A new Video Album titled “Ek Onkar Satgur Te Paiyai Hau Bal Bal Gur Darsayena” has been released by Guru Nanak Daata Baksh Lai Mission, Chandigarh. The Album is conceptualized, produced and directed by Brig. Partap Singh Jaspal (Retd. ), a direct disciple of Baba Nand Singh Ji Maharaj. Its main content is a divine melody, a yearning prayer from the heart of the great Redeemers which enraptures the soul and mind with its ensouling divine essence. This melody is sung in praise of the all-pervading, imperishable, self-luminous lord, Ek Onkar who is the supreme master of the past, present and the future. Infinite cannot be grasped by finite Indescribable is beyond the limits of description. Fully aware of these limitations the melody is sung in the holy words of the great enlighteners of truth, Guru Nanak, Guru Arjan and Guru Gobind Singh. 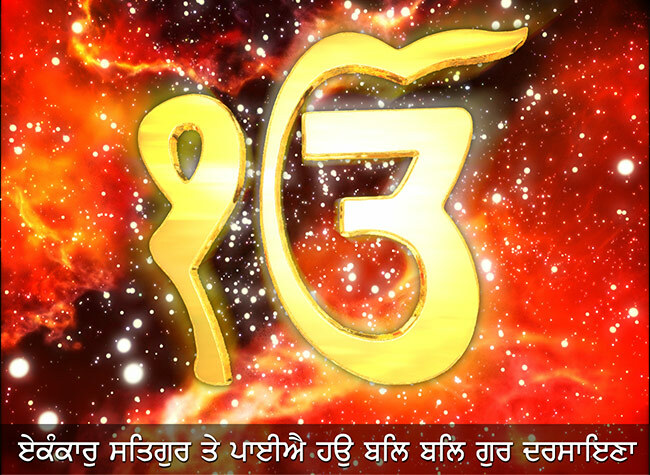 This holy shabad Ek Onkar vibrates, echoes and re-echoes in the whole of gurbani in Sri Guru Granth Sahib. 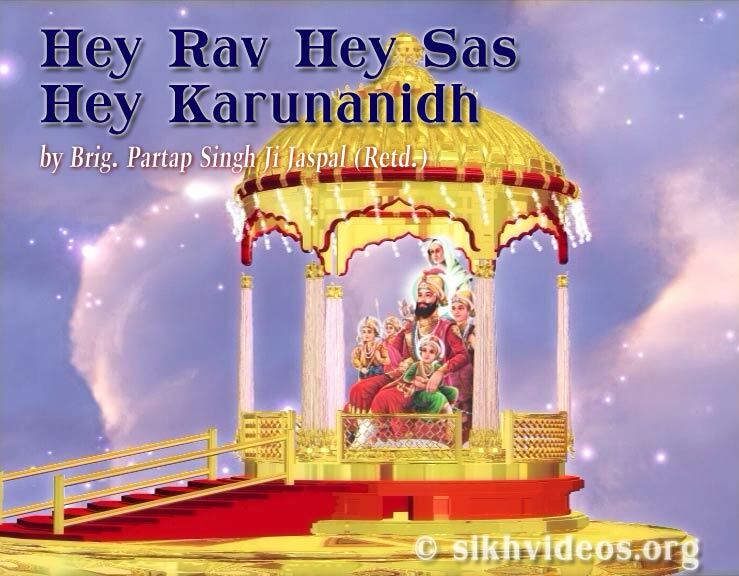 This album, like the earlier releases, is available for free viewing and download from the sikh websites www.sikhvideos.org and www.srigurugranthsahib.org. The album can also be watched for free on the Android and iOS based mobile devices by downloading the “Sikh-Videos” app. The Video has also been uploaded on the Guru Nanak Daata Baksh Lai Mission's official YouTube and Facebook pages. Residents of the United States are watching the programs of the Mission daily on the Spirtual TV channel, JUS ONE (available on Dish Network 741), from 5:30 pm to 6:00 pm (EST).